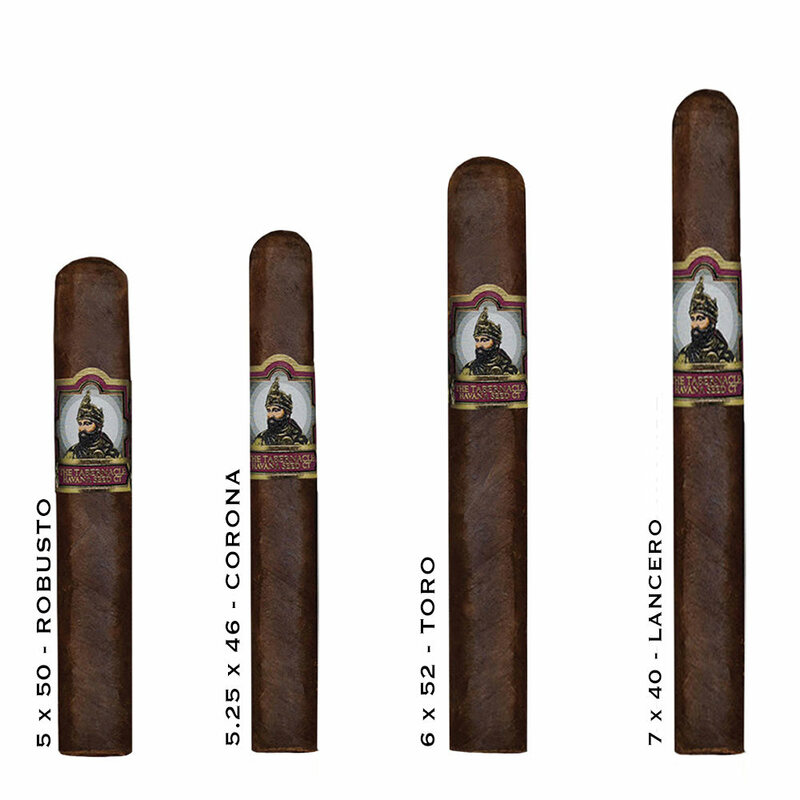 Tabernacle CT by Foundation - Buy Premium Cigars Online From 2 Guys Cigars . Since 2014 Master blender and brand owner, Nicholas Melillo aka Nick R. Agua, has been working with choice farmers in the Connecticut River Valley to develop the Havana Seed CT #142 wrapper. Grown in the great state of Connecticut the seed is extremely rare and unlike any other tobacco in the world. Due to the incredible amount of oil from the plant, it takes 3 yrs to undergo the fermentation process to deliver cigar that delivers an incredible experience. The Tabernacle Havana Seeed CT #142 is rounded out with a San Andres binder and fillers from Nicaragua and Jamastran.